SEO is a crucial strategy for generating traffic and sales for your brand and business. One of the most important parts of SEO is keyword research. If you pick the wrong keywords, then no matter how much you push your SEO strategy, you'll be doomed to fail. 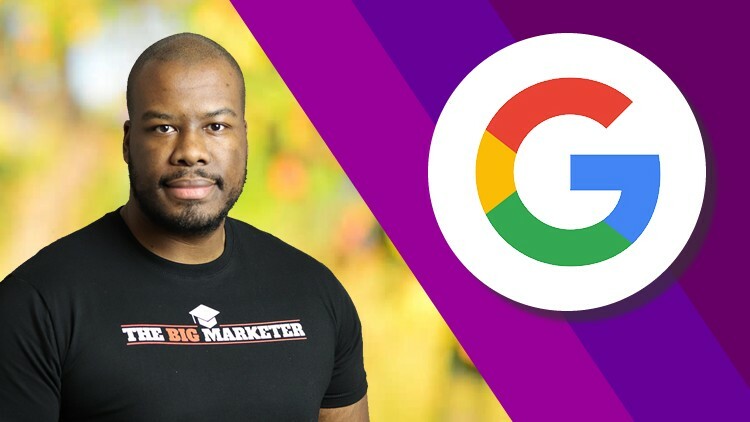 This course will ensure you're confident in researching and selecting the right keywords, but more importantly, this course will show you exactly how to optimize your web pages towards your primary selected keywords to ensure that you're visible on Google. We'll also explore what direction Google are heading in terms of how much keyword optimization in SEO matters. We'll then move on to understanding what gives your site the right to rank for a target keyword. Think about it? Why should your site outrank Amazon or State Farm for highly competitive. The authority of your site will determine which keywords you should target. This is covered in detail within the course. Once you have decided on which keywords you should target , you'll need to know specifically how to target them on your web pages. I'll show you exactly which elements you should optimize along with specific strategies and examples of how to do this. It's one thing to do your keyword research and on page SEO, it's another to measure the impact of it. I'll also show you how to leverage SEM Rush (free version), a great SEO tool which will allow you to track 10 of your target keywords for free! Check your progress and see how your on page SEO is impacting your target keyword rankings. Throughout the course, you'll also have access to me. If you need help with any of the content or have any questions, please feel free to reach out.